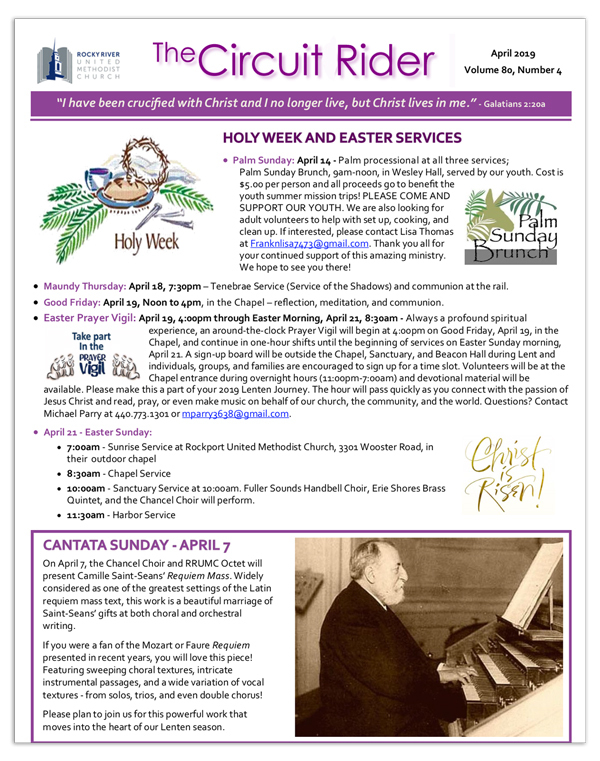 Want to know what all is going on in the church this month? Click on the button below! Newer PostLink-Up Bike Ministry - Bikes Wanted!